This property is a fantastic 5 bed house share in a Victorian end terrace, with fresh décor throughout. 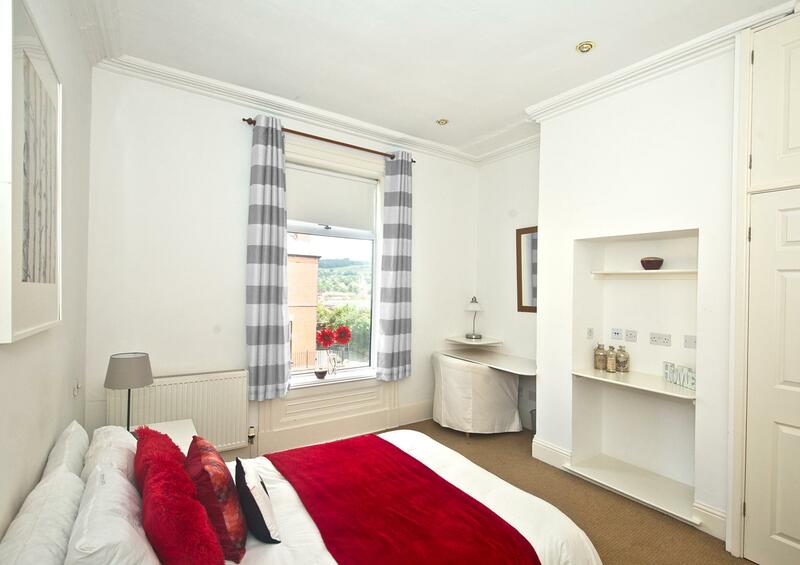 Within walking distance of the town centre, train and bus station this is the perfect place to be! The property also boasts a large entrance hall and kitchen, a private garden with rear entrance and some ornate original features.